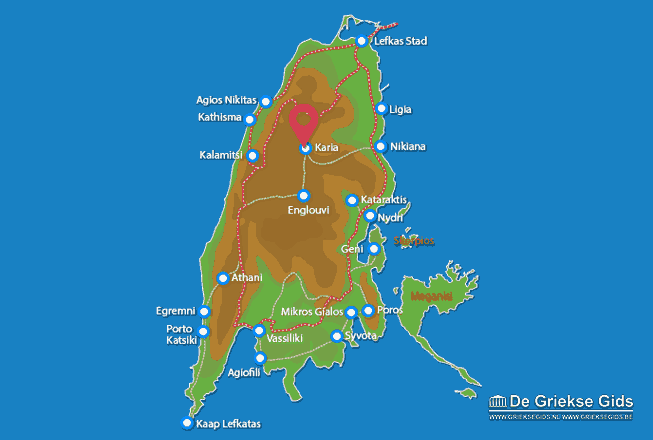 Karia (Karya). 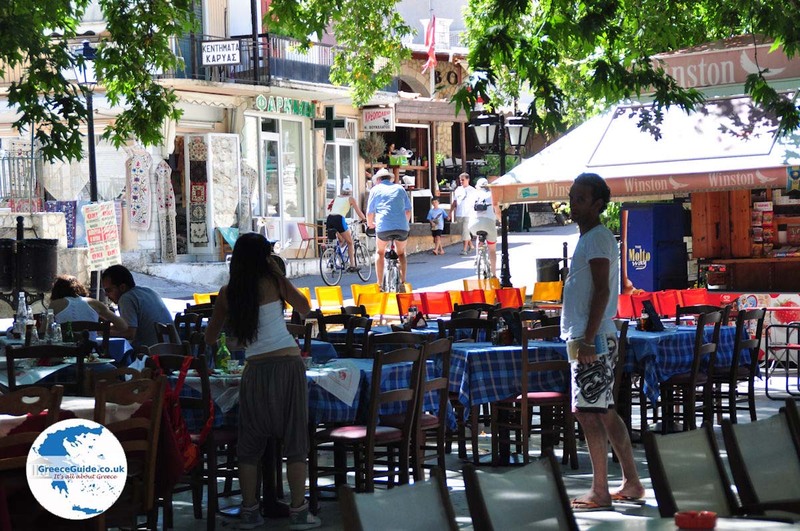 Karia is perhaps the best known traditional mountain village of the island Lefkada. 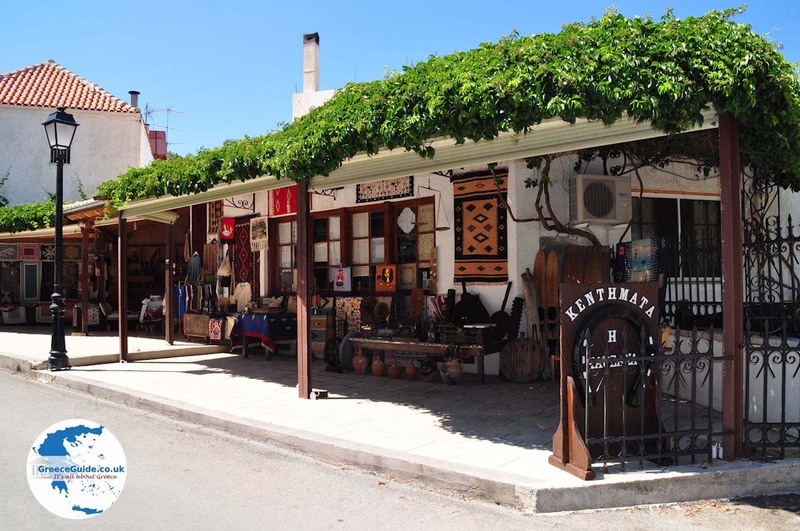 It lies south of Lefkada Town (13km) and southeast of Agios Nikitas. 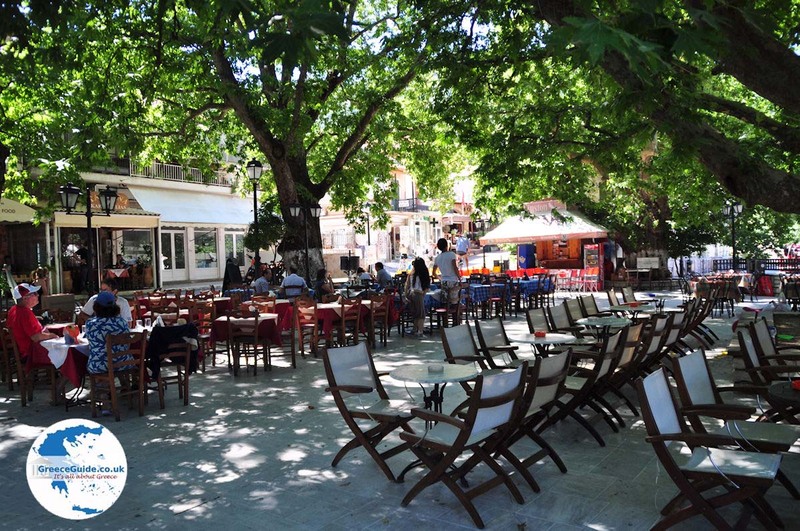 Surrounded by green mountains, in the centre of the village there is a large, friendly square with many terraces. 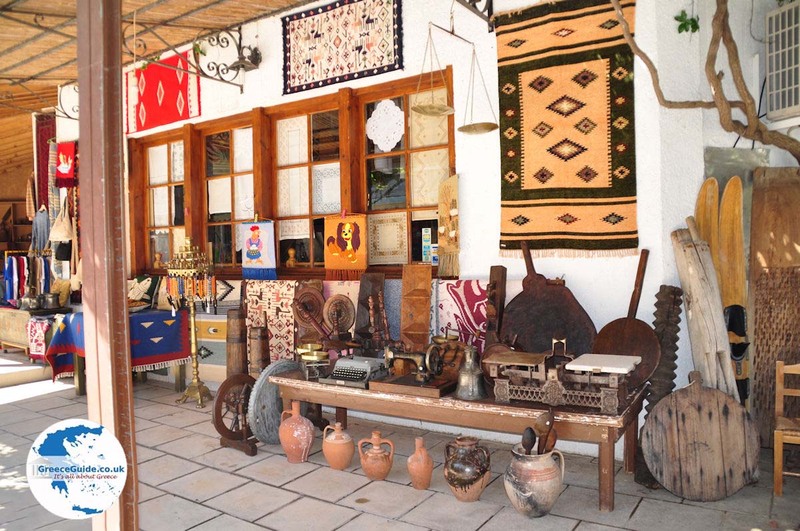 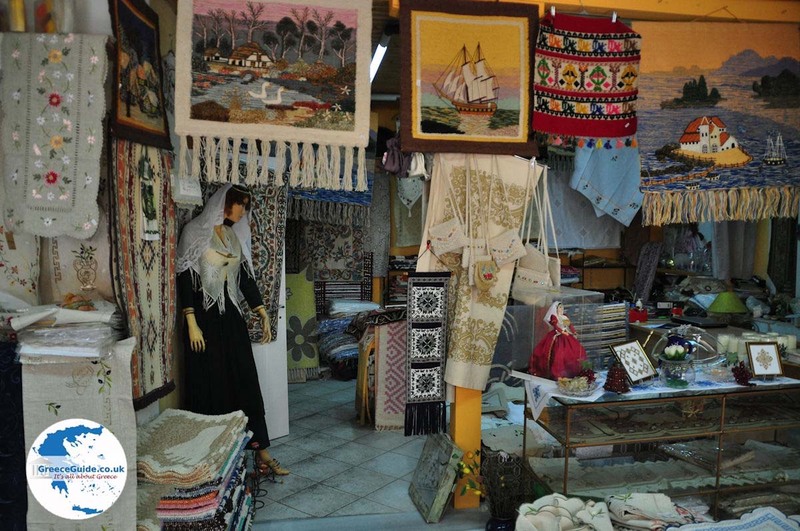 Karia is also known for the traditional "Karsaniko" embroidery that is made â€‹â€‹here. 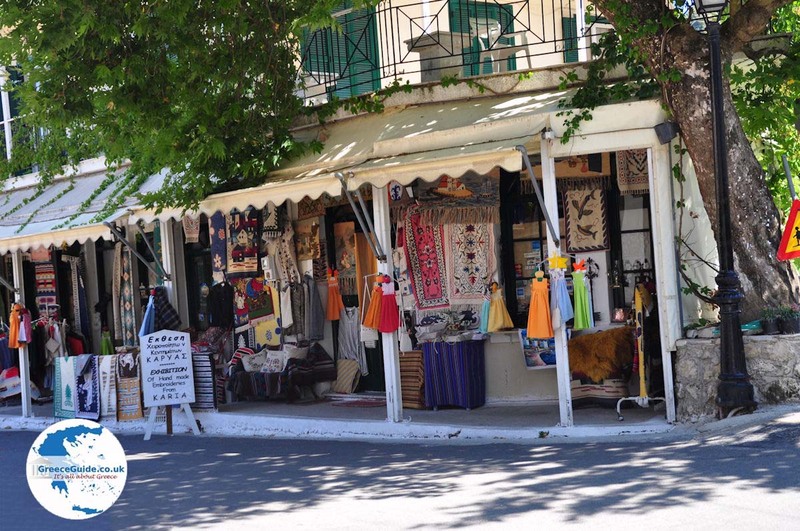 I spoke to the owner of the shop "Karyas Lefkadas" Ms. Mavreta Arvaniti, and she told me that this embroidery is unique in Greece because it requires its own special technique and it is all made â€‹â€‹by hand. 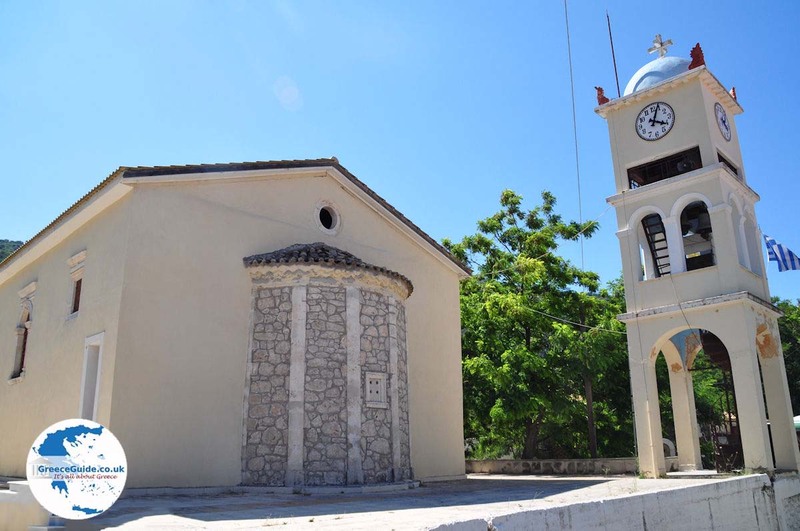 In the village there are especially in summer many activities such as the feast of John the Baptist (June 23), the festival of traditional dance on July 9, the feast of oregano on July 18, the wine festival on July 24 (in Pigadisanous village which lies next Karia) and on July 31, 1 and 2 August, the traditional ancient Greek wedding re-enacted. 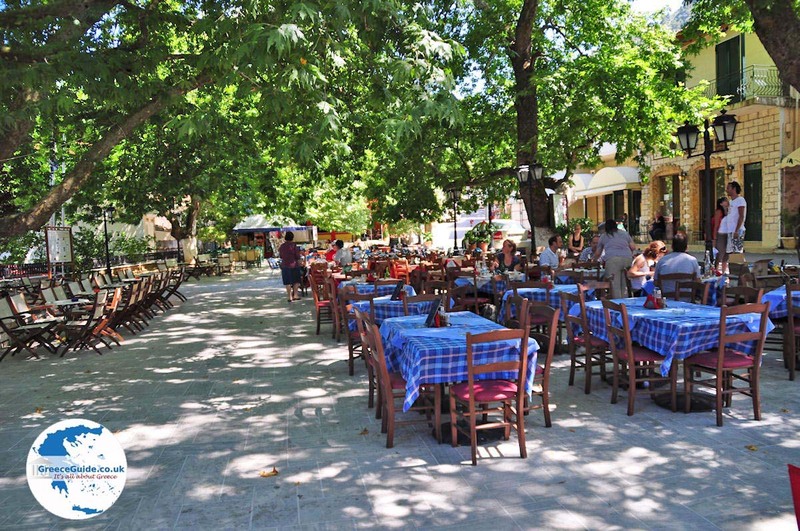 If you are in Karia, ask the booklet where all activities are on. 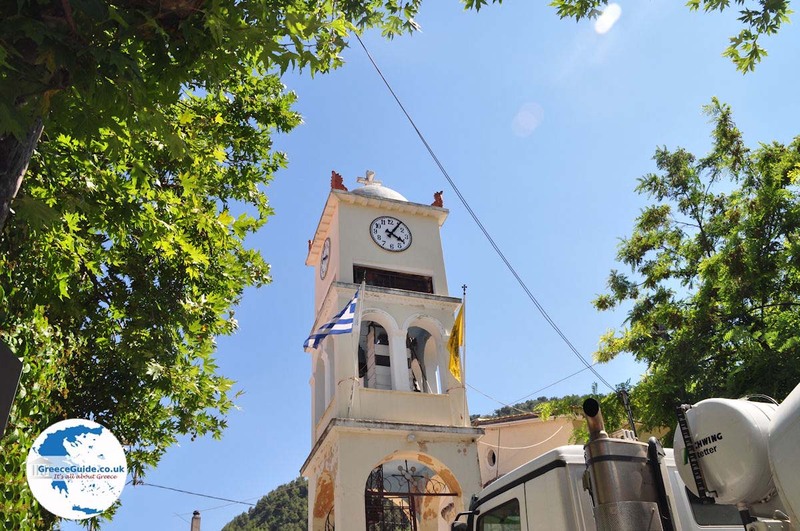 You can reach Karia by car within 20 minutes from the town of Lefkada or from Nidri. 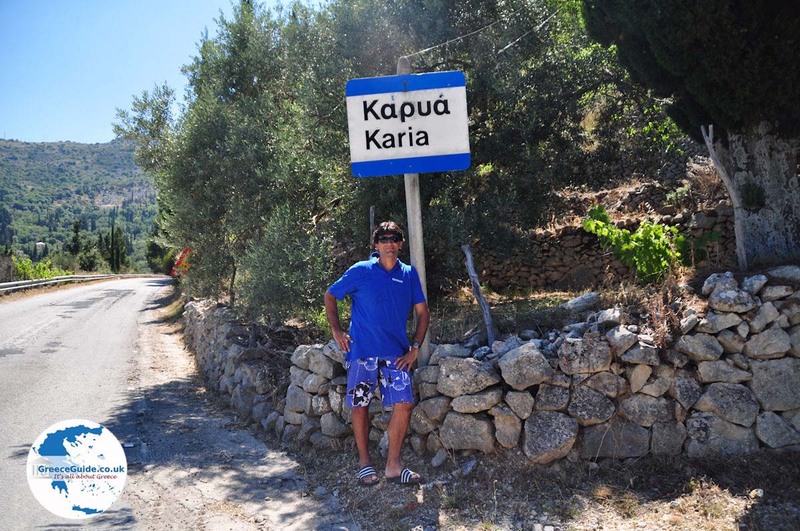 Lefkada: Where on the map is Karia located?